kPoint VideoStack completely takes away the complexity in adding digital video to your apps. As a developer, you get rich API access to kPoint’s scalable video cloud services, search index, a player you can brand, catalog index, view analytics, and an embeddable live broadcast capability. Cut the budget and the time to market for adding video to your digital experience. VideoStack is meant for you if you need a ready-to-use digital video cloud. Sign up for a domain, schedule a chat with our video architects and get support/advice on the best way to deploy digital video. Get a fully scaled up video cloud into your app within a day! When you are developing a digital app, you have your hands already full with building the right kind of experience. And you want to use video where it makes most sense without making your development budget go through the roof. Get VideoStack! Focus only on the learning value of your video content and let VideoStack do everything needed so your viewers get a smooth experience. VideoStack takes care of ingestion, transcoding, playback, distribution, searching and highlighting, analytics, and security. When your business is media, you are most concerned about content security, branded playback, device/network/format independence, distribution and monetization. VideoStack’s scalable video cloud gives you all of this with an easy to use REST API. Incorporate state-of-the-art video experiences in your applications and work processes. Fast rendering of HD videos with custom branding and a variety of embedding options. Manage your fast growing content repository with an API level access to the video CMS. Manage content catalogs, distribution, and security using bulk management APIs. Add highlights for a personalised playback and search for keywords. Incorporate 3rd party AUTH providers for a secure playback. Which facilities are offered by VideoStack in addition to video storage and streaming? Video Stack provides a developer friendly API infrastructure which allows application developers to use VideoStack as video backend for their applications. Video Stack also comes with differentiating kPoint features such as in-video search, highlights and interactive widgets. How does the VideoStack player compare with the open source players? 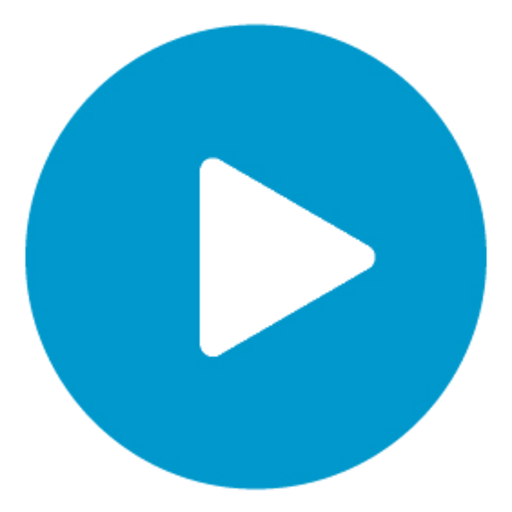 VideoStack player supports all advanced features of open source players. Additionally, VideoStack supports interactivity in video, multi-bit rate streaming and fine grained viewership analytics. What meta data is accessible over the API? VideoStack makes all metadata available on REST APIs. Can VideoStack accept authentication tokens from another system? Yes, VideoStack supports authentication tokens generated by other systems. Procedure to generate the authentication token for kPoint is provided here. What is the auto scaling support in VideoStack? VideoStack supports auto scaling of video transcoding and distribution by using AWS’s robust infrastructure.